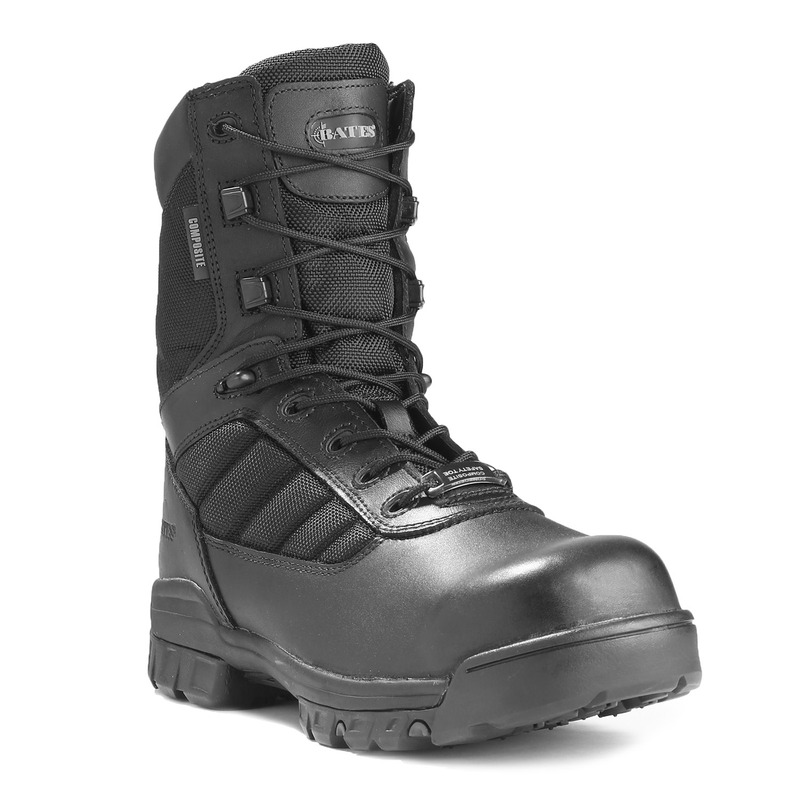 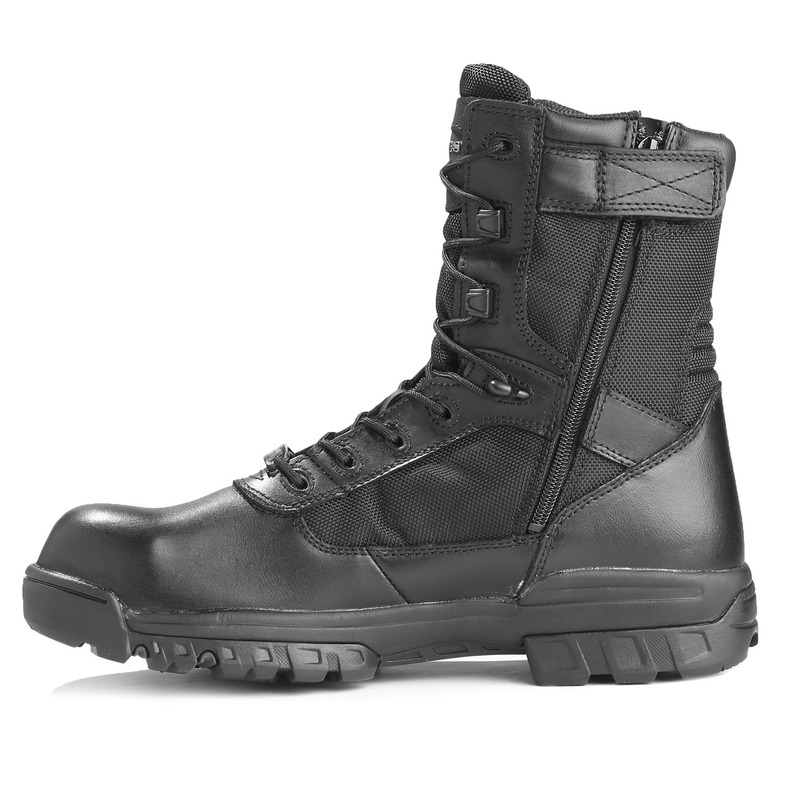 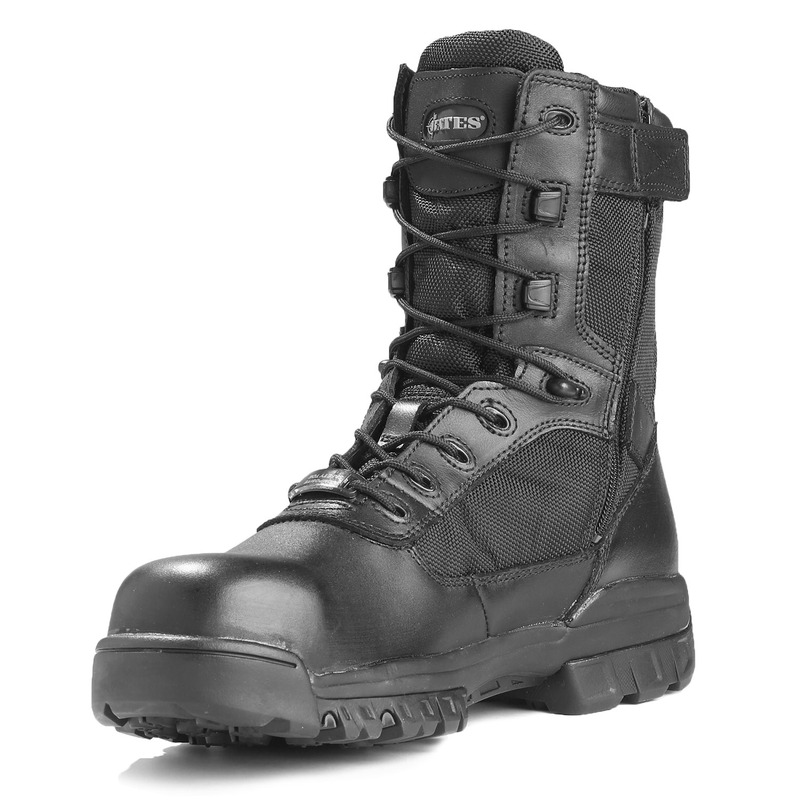 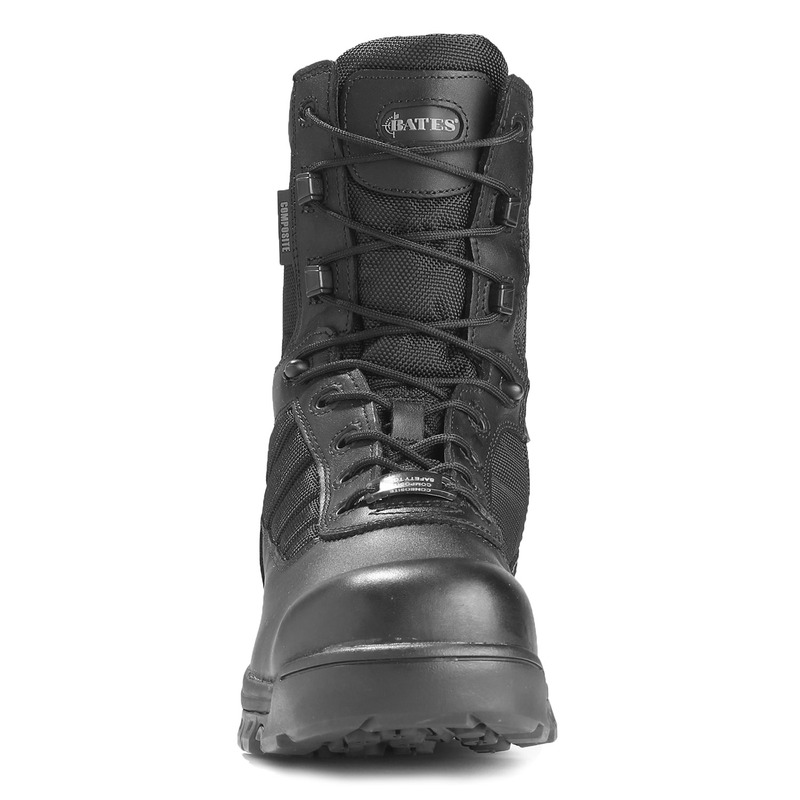 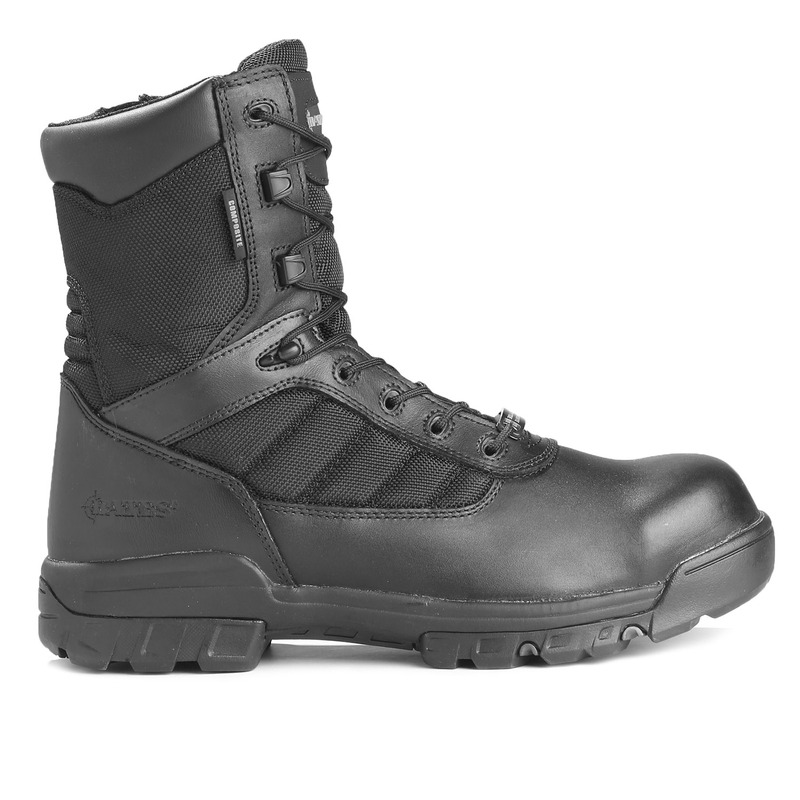 Bates Tactical Sport Composite Safety Toe Zipper Boot is 30% lighter than Other Safety Toe Boots. 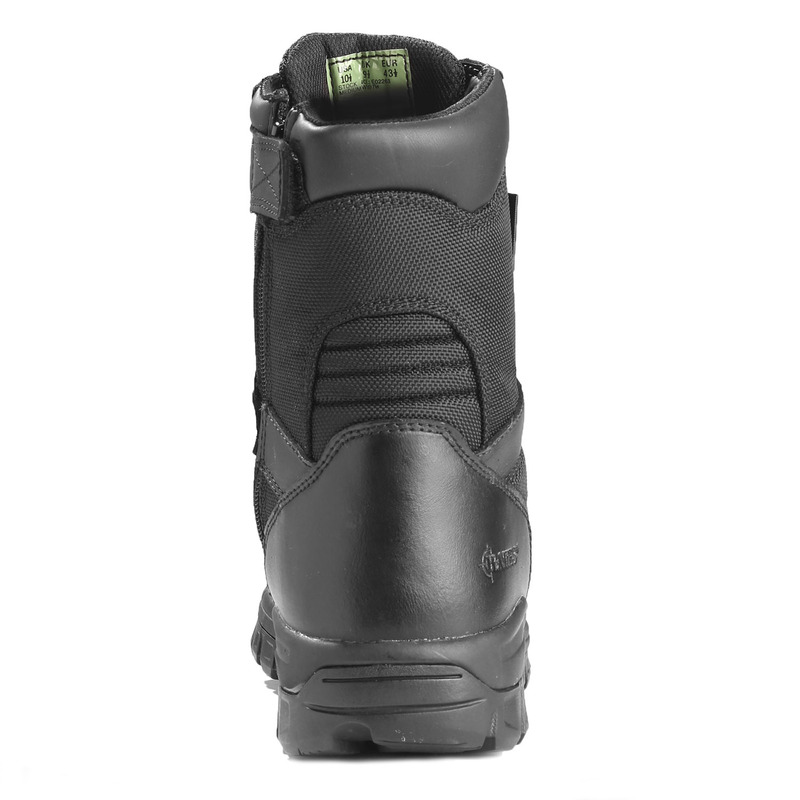 35% more flexible with 41% heel and 18% fore-foot improvement in shock absorption. 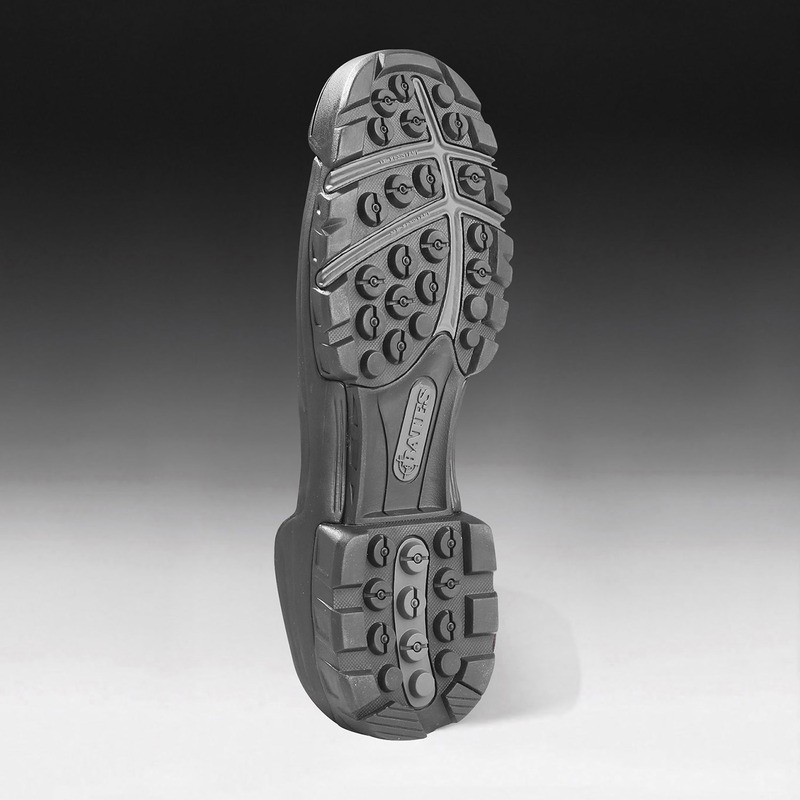 Meets ASTM-F2413-11 safety toe standards.